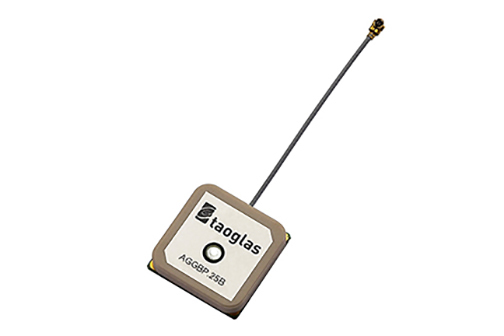 Taoglas’ AGGBP.25B two-stage 28 dB Active GPS Patch Antenna Module. Photo: Taoglas. Taoglas, a Wexford, Ireland-based provider of automotive and Internet of Things (IoT) antenna products, today announced that STATSports has selected Taoglas to provide antenna solutions for its new Apex line of GPS-based sports performance monitors. STATSports is the world’s leading provider of GPS player tracking and analysis solutions for some of the biggest sports franchises in the world. Teams in the English Premier League, La Liga, the National Football League, National Basketball Association, and other professional sporting leagues use STATSports’ performance trackers to gather and analyze real-time player and team data during training and games to help them improve performance and strategy, and reduce injuries. The company’s Apex system consists of the Apex Pod, Apex Software and Apex Live Streaming. GPS is at the heart of the Apex device, and STATSports evaluated several GPS antenna options before deciding on fellow Irish company, Taoglas. Taoglas’ 25×25 millimeter AGGBP.25B is a two-stage 28 decibel (dB) Active GPS Patch Antenna Module that provides positional accuracy in a small form factor that is designed for a performance monitoring solution like the Apex, which embeds the antenna in a small, fist-sized device called the Apex Pod in or under the players’ jerseys. The Apex utilizes multiple channels and synchronized mesh networking to deliver data streams from all the players on the field to the Apex Software for analysis. The Apex delivers GPS speed and positional data, heart rate variability, digital compass, gyroscopic and accelerometer data; transmitting more than half a million numbers every minute during training and games for a squad of more than 30 players, according to the company. Highly accurate positioning is critical, and Taoglas help STATSports deliver location accuracy within 1 meter. 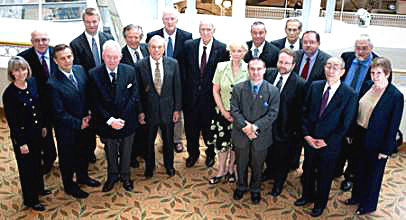 However, with that many antennas and transmissions in close proximity, interference can be an issue. Taoglas’ solution includes a front-end SAW filter in front of the two-stage LNA to reduce out-of-band noise, such as signals from nearby cellular transceivers. STATSports’ proximity to Taoglas’ Wexford, Ireland, headquarters and development labs means the teams can collaborate easily on new functionality as STATSports develops increasingly advanced performance tracking solutions. Taoglas has five design, support and test centers in Ireland, Germany, Taiwan and the USA, and in-house manufacturing in Taiwan and the USA. The Apex performance analysis system tracks a variety of metrics, including a player’s total distance, speed, accelerations, decelerations, heart rate, fatigue level and other variables that teams can use in real time or alongside post-game reviews to make more informed and strategic decisions.